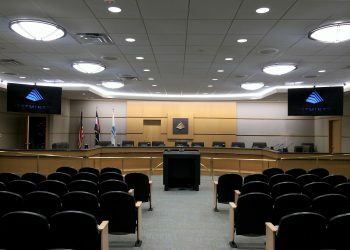 Originally constructed in 1988, the Westminster City Council Chambers served the City and citizens well for over 20 years. 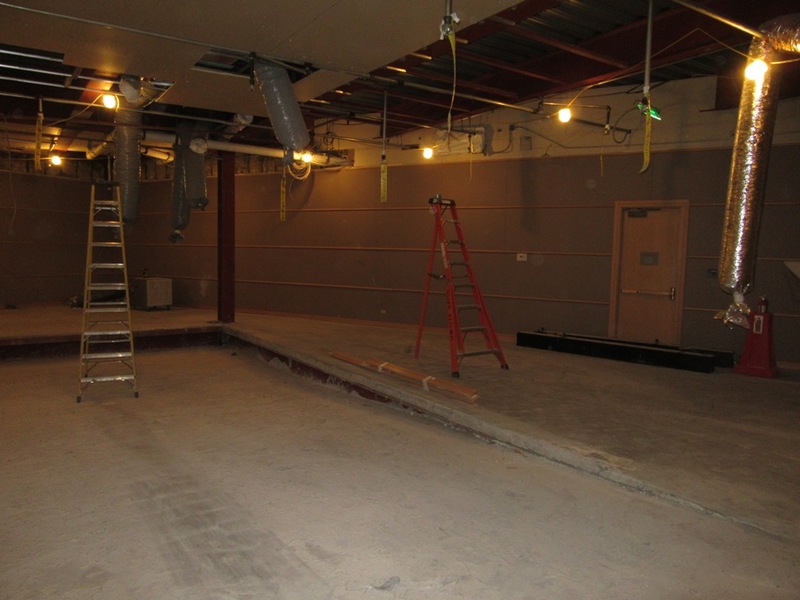 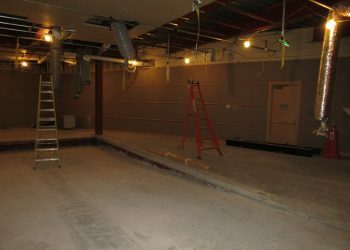 However, by 2015, the Chambers was in need of interior improvements including technology, ADA, and safety upgrades. 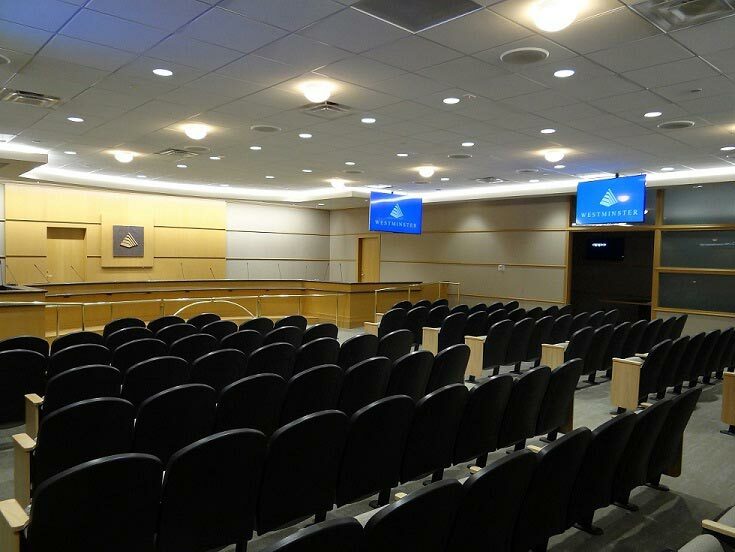 360 Engineering worked with the Anderson Hallas Architects team to provide Westminster with a 21st Century City Council Chambers. To accommodate a new board room and safe room, 360 Engineering provided mechanical engineering analysis and design, offering the City of Westminster HVAC options to work with existing systems and meet updated building codes.